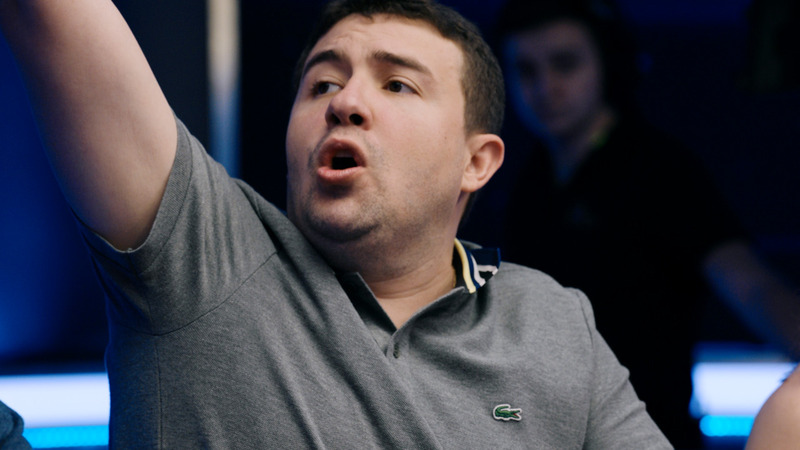 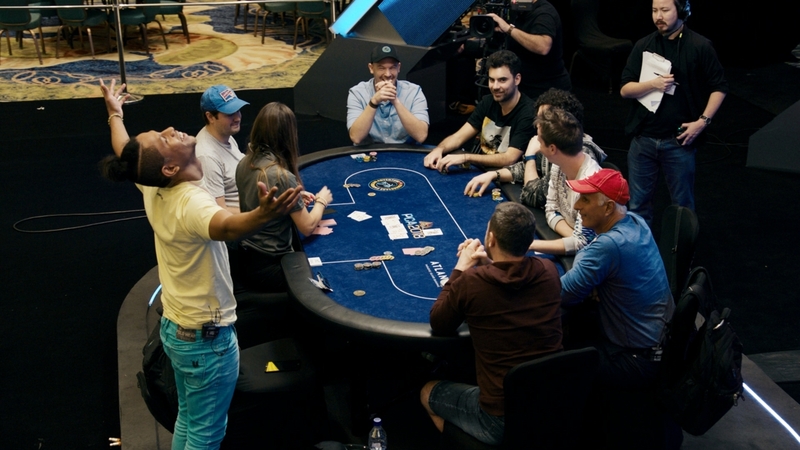 WCOOP 2014: Event #3 $215 NLHE, Sunday Million Special Edition, prize pool $2,326,800. 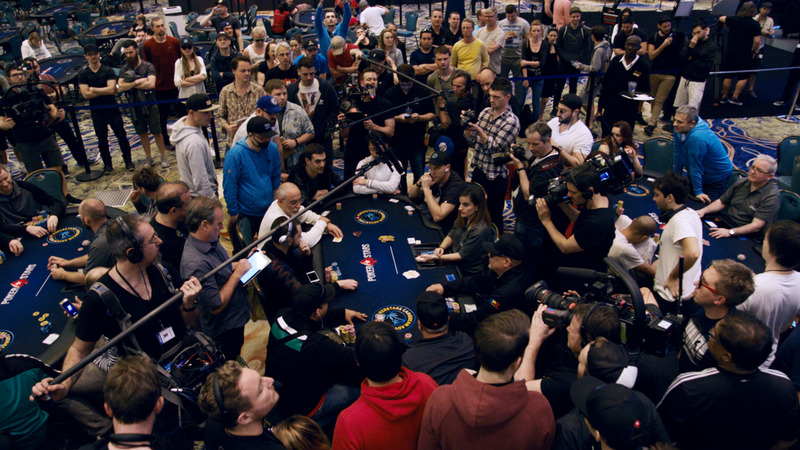 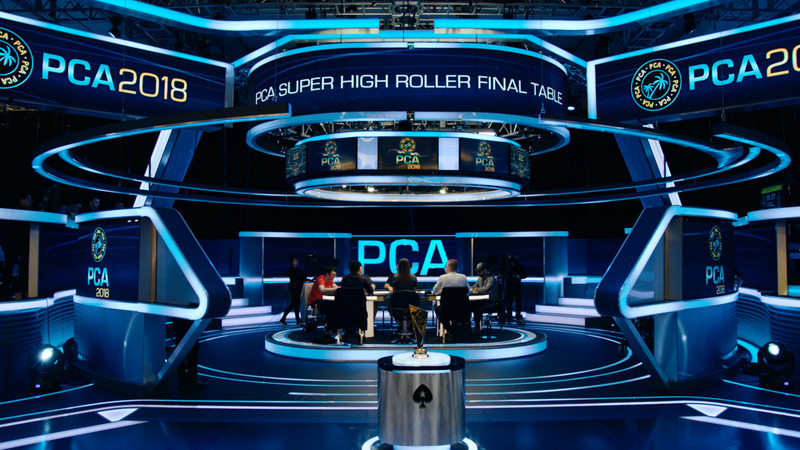 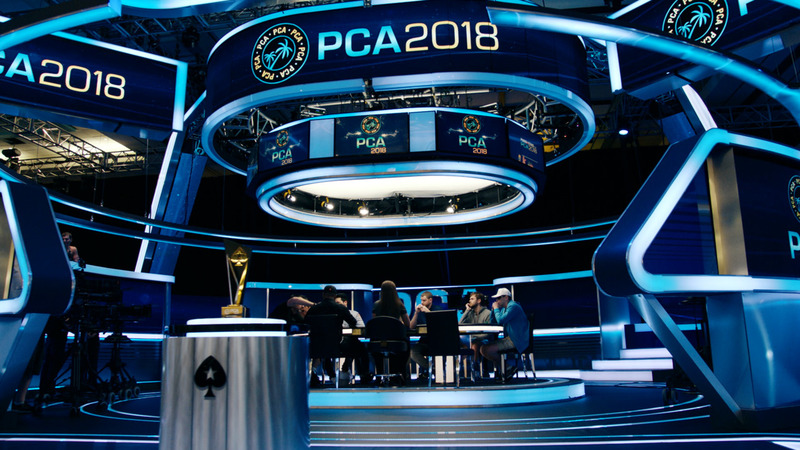 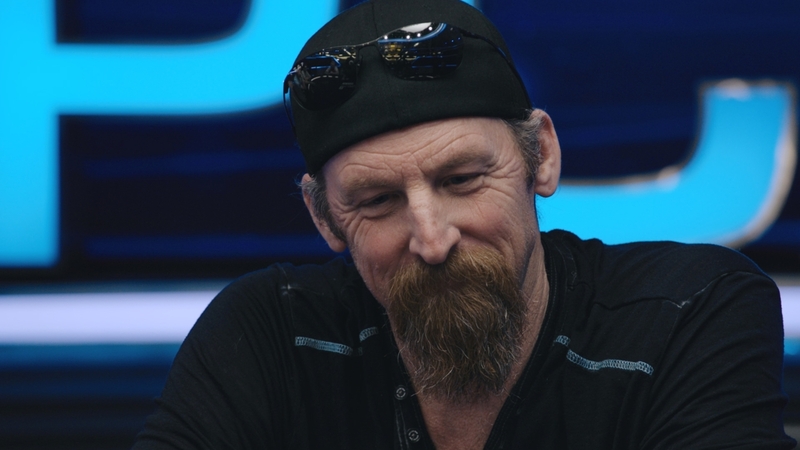 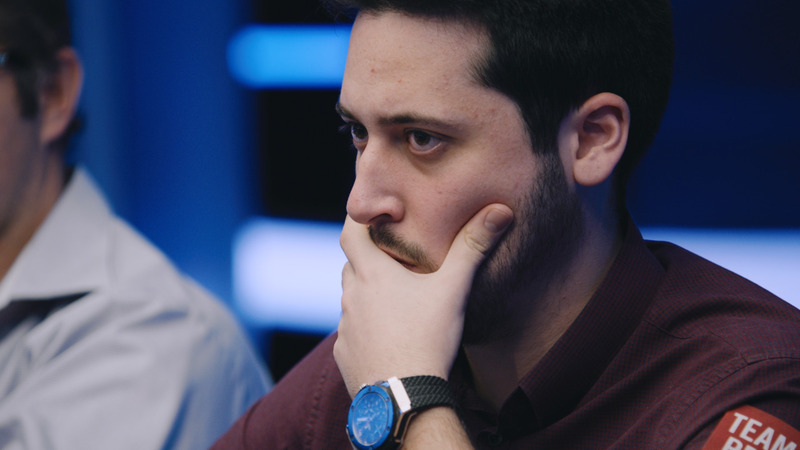 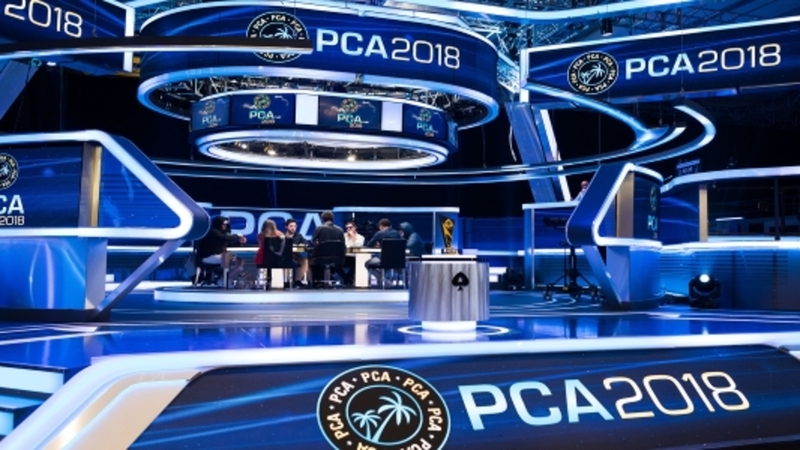 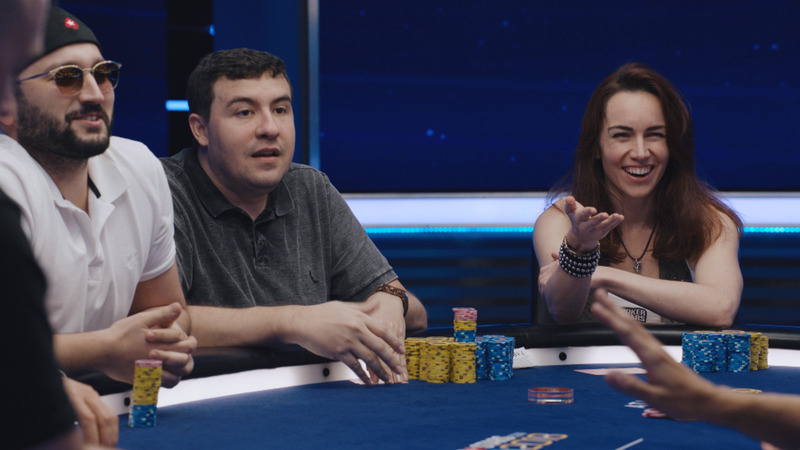 Final table highlights featuring Ryan "gutshtallin" Welch (Mexico), whipEEr (Czech Republic), nadalon (Mexico), Ivan "Negriin" Luca (Argentina, ioannis79 (Greece), INIEPINIE (Netherlands), Ami "UhhMee" Barer (Canada), lstza (Brazil), GepettoAce (Canada). 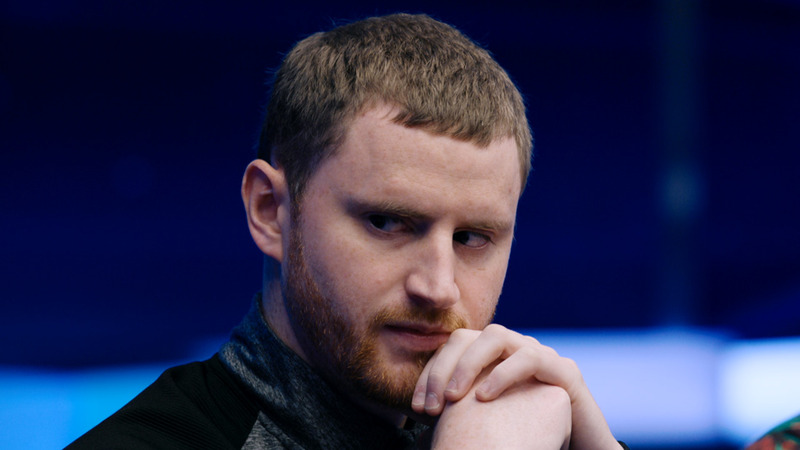 Commentary David Tuckman.